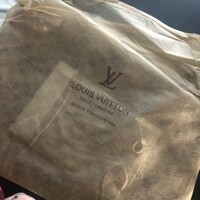 The bag came faster than estimated, although it does have a funny smell to it.. the quality is amazing. 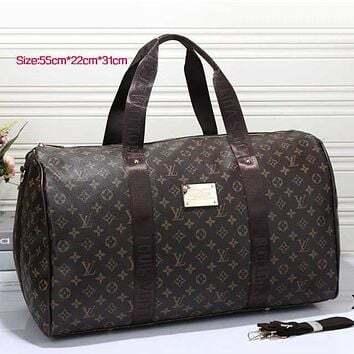 Has some weight to it and it’s pretty big. 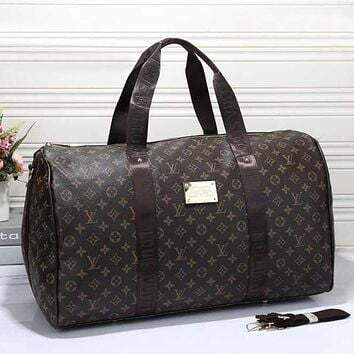 Ordered the duffel bag as well and I have to give this app props for the replication! Beat replica hands down. 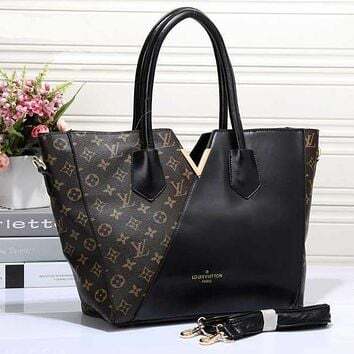 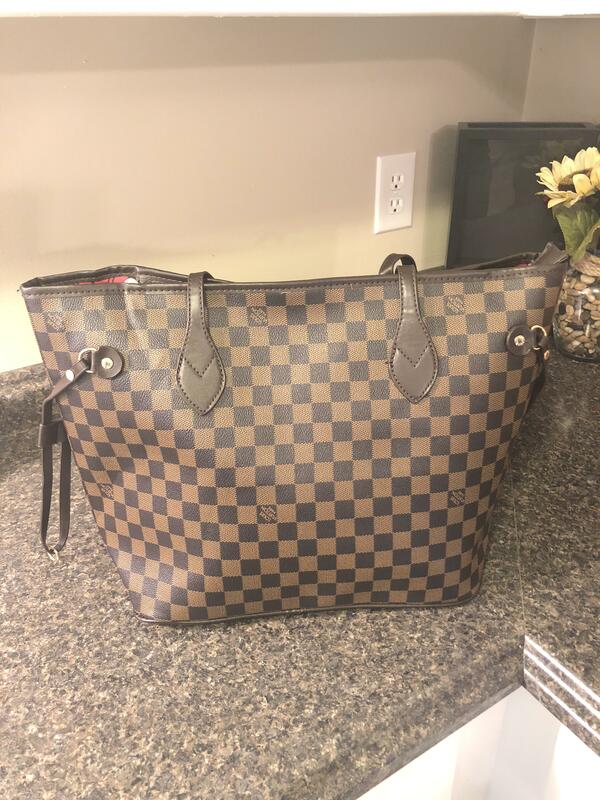 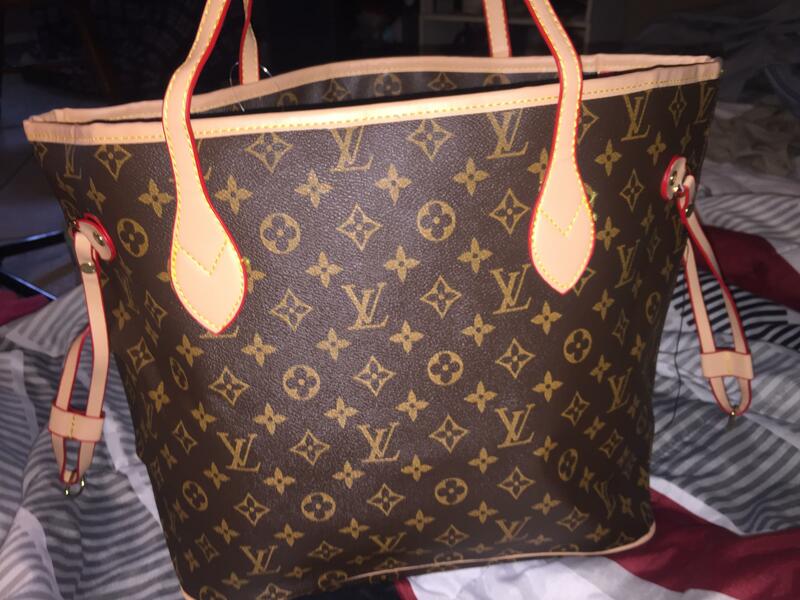 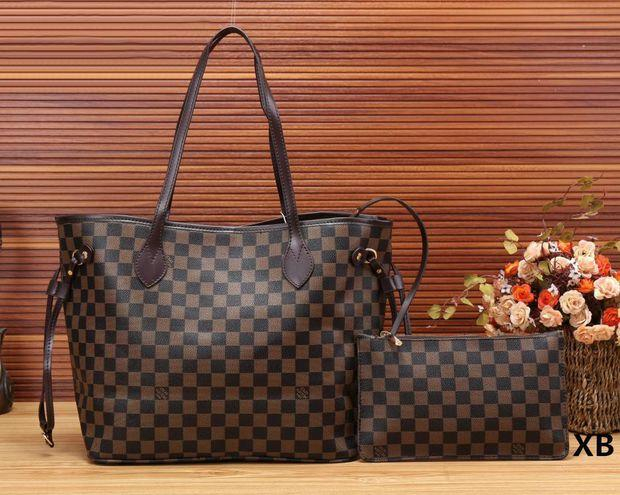 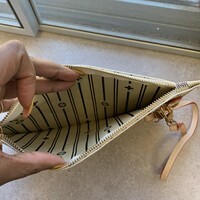 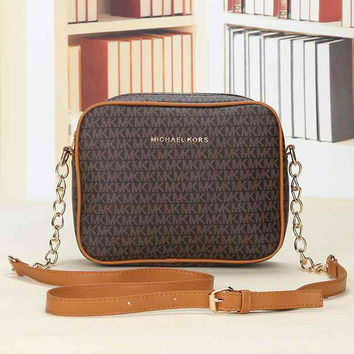 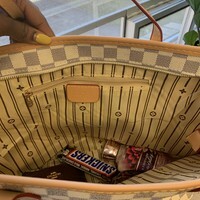 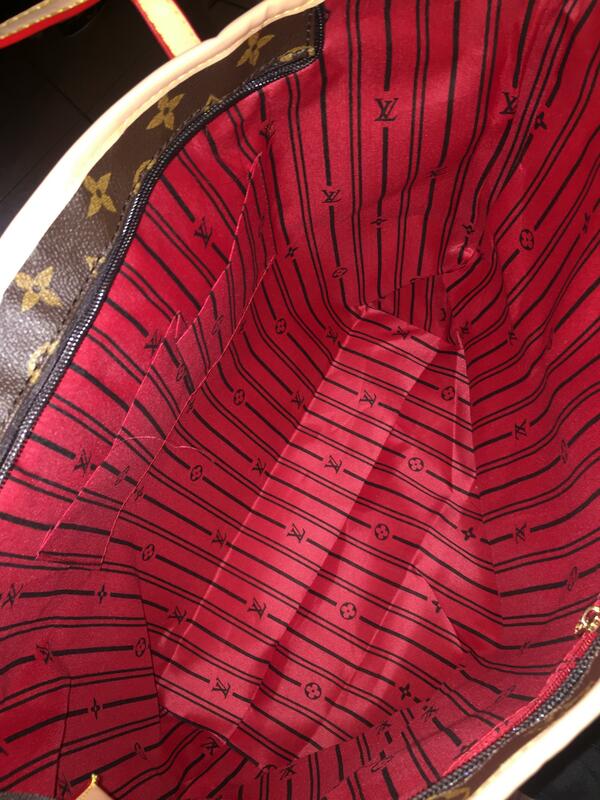 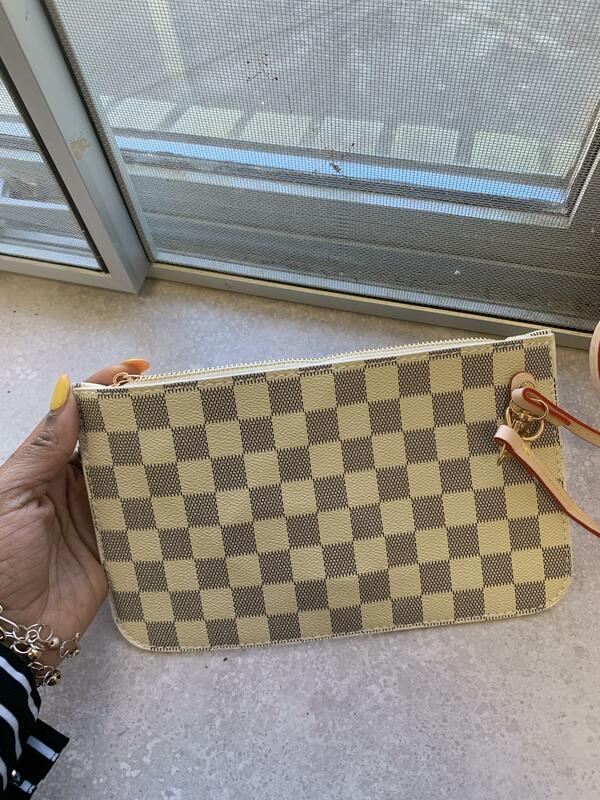 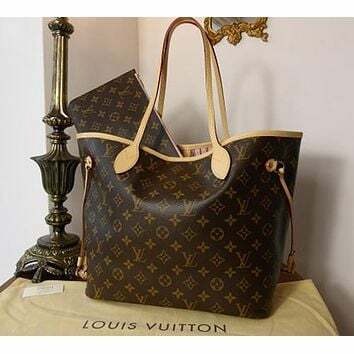 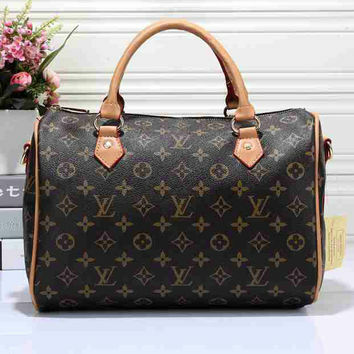 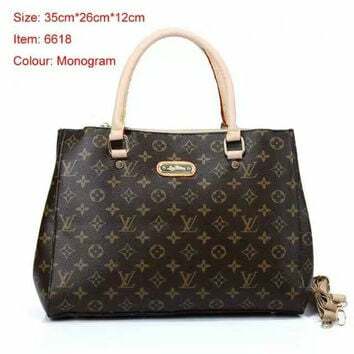 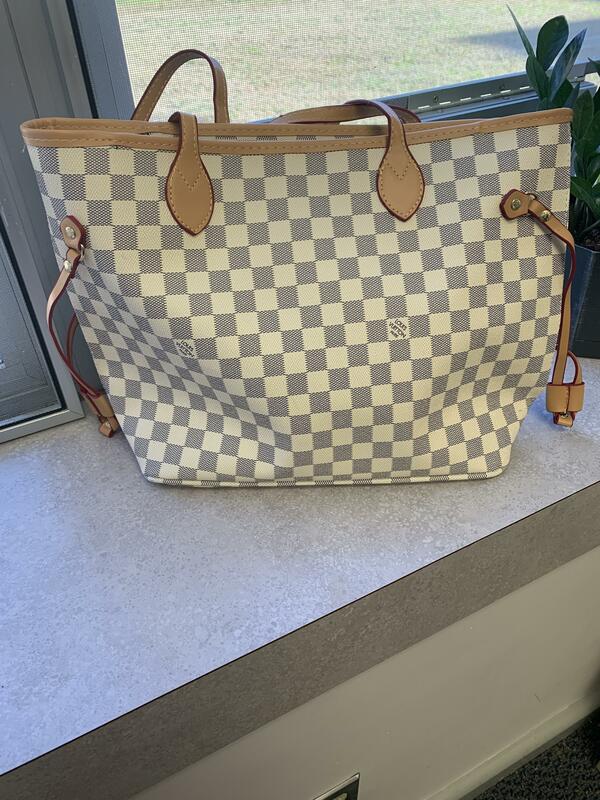 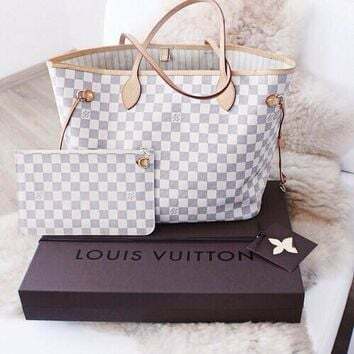 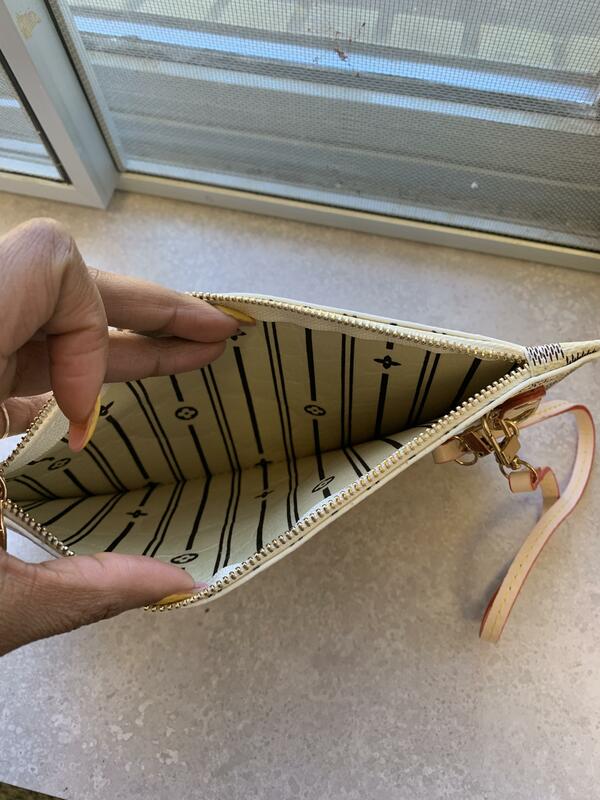 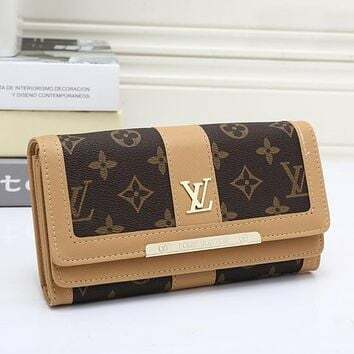 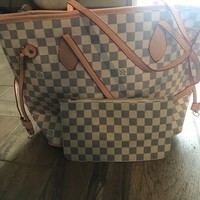 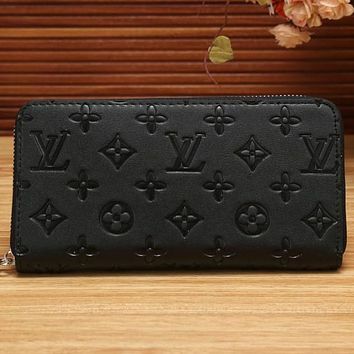 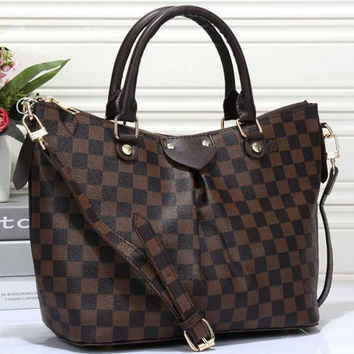 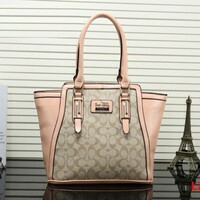 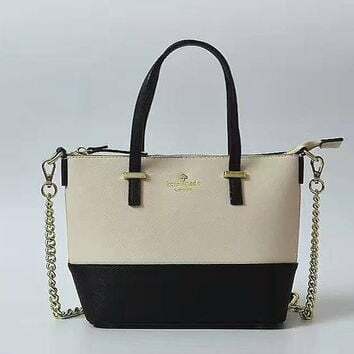 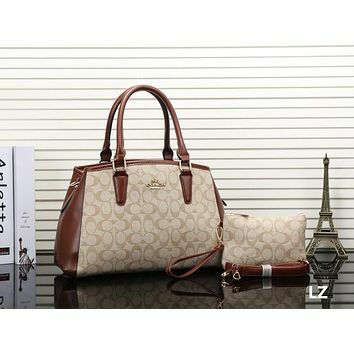 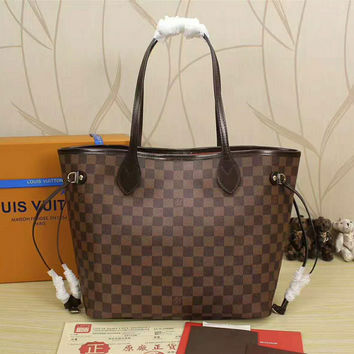 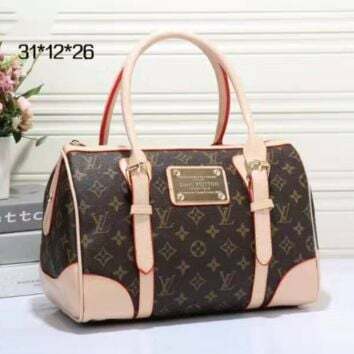 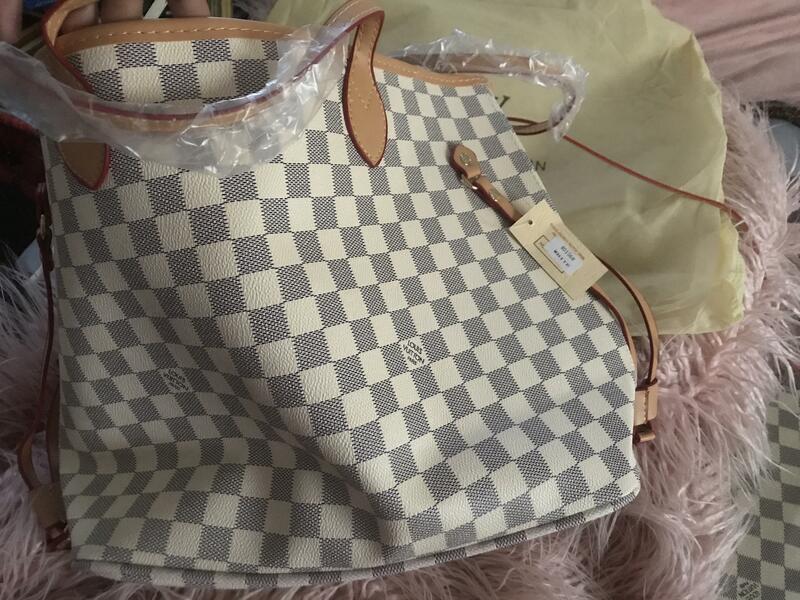 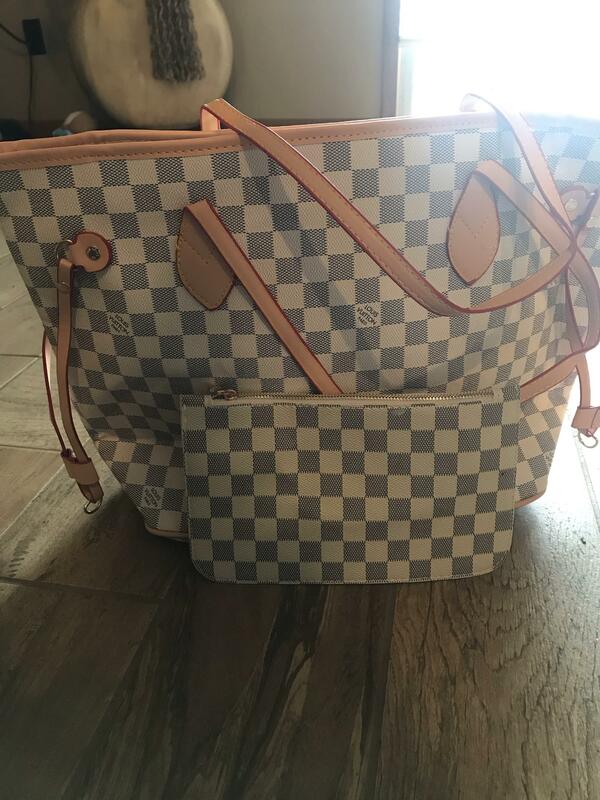 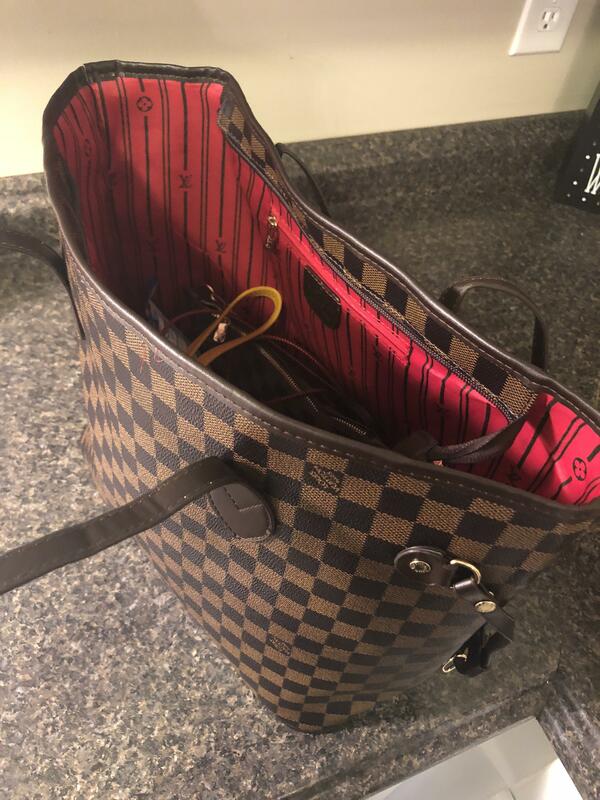 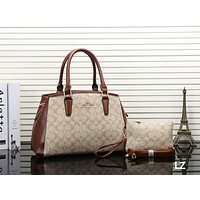 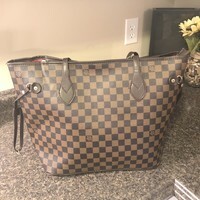 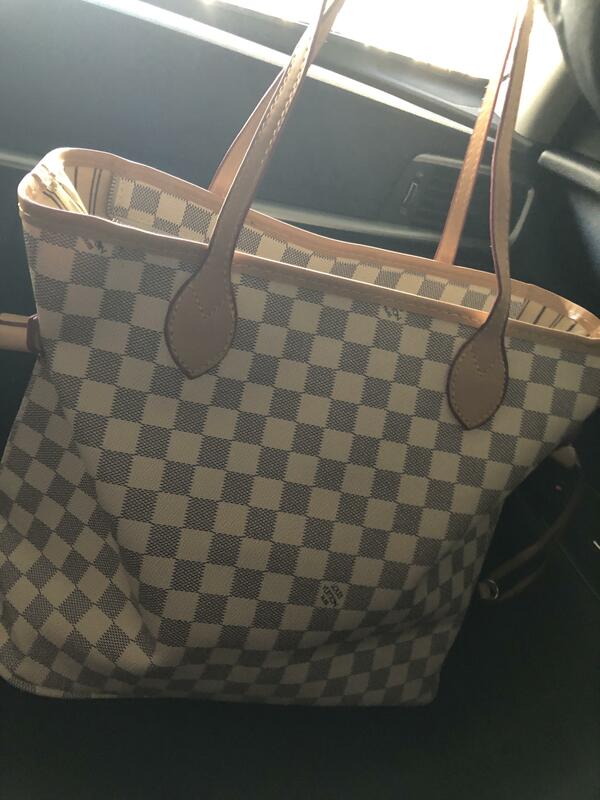 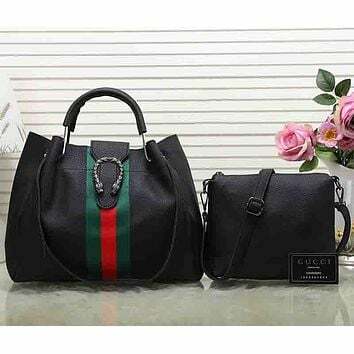 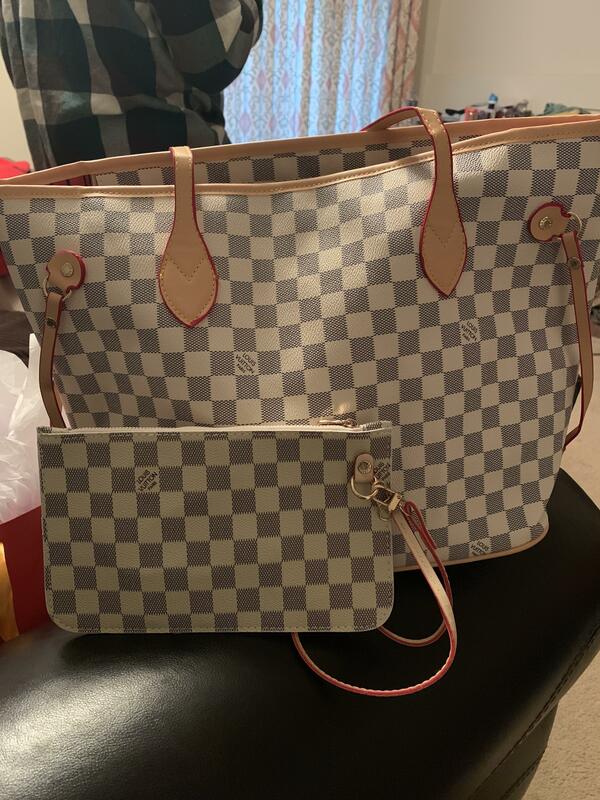 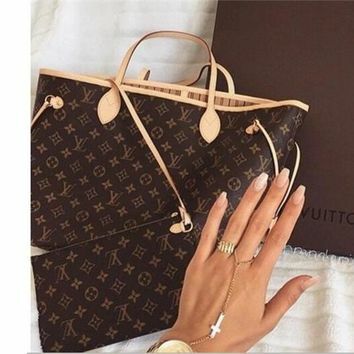 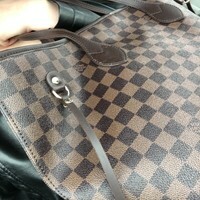 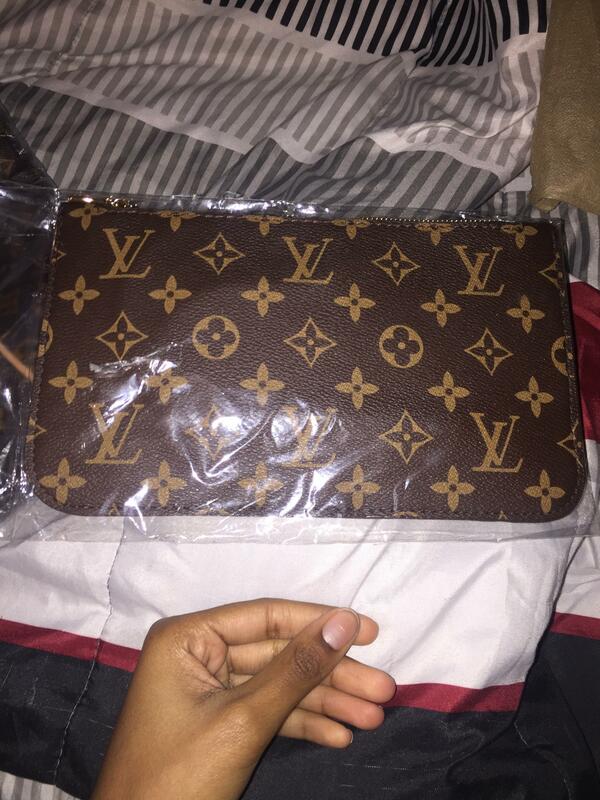 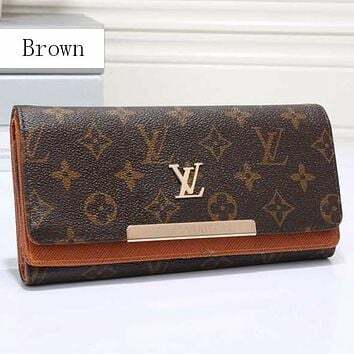 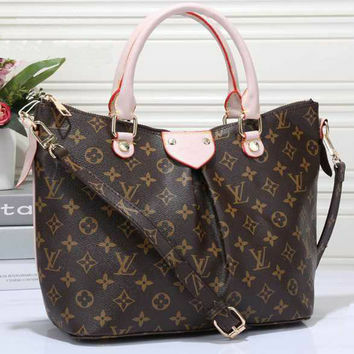 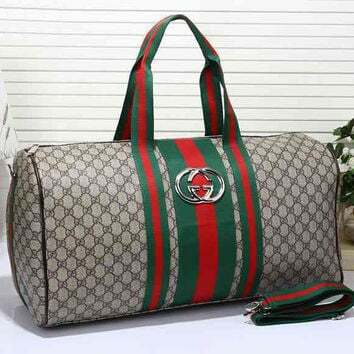 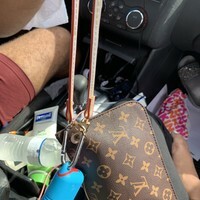 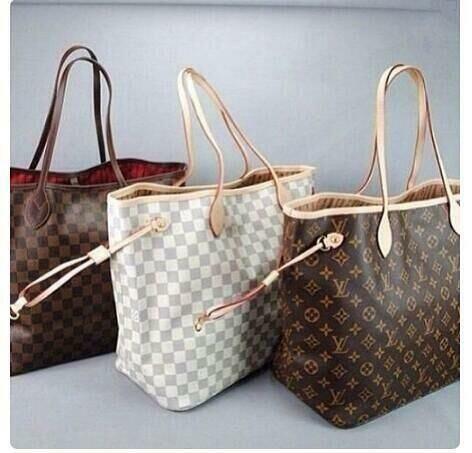 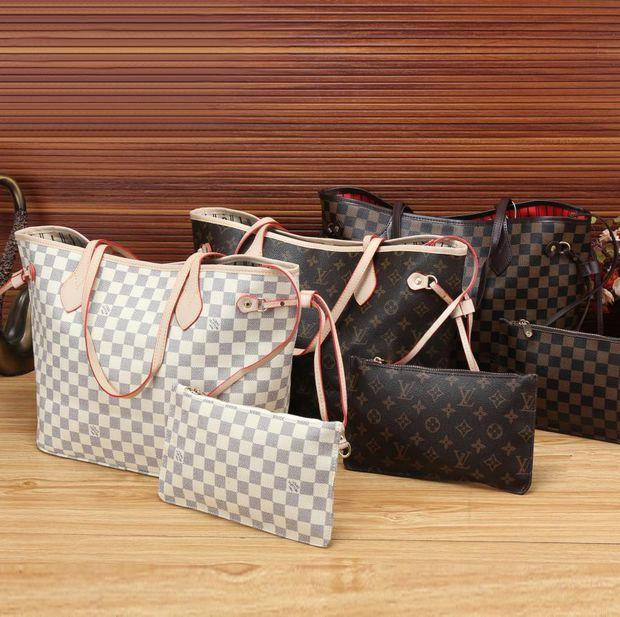 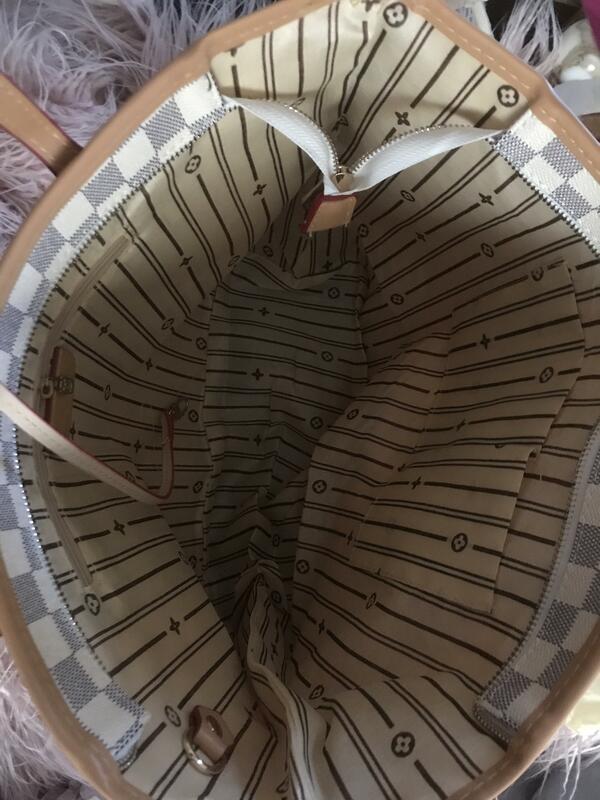 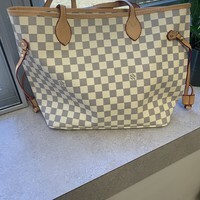 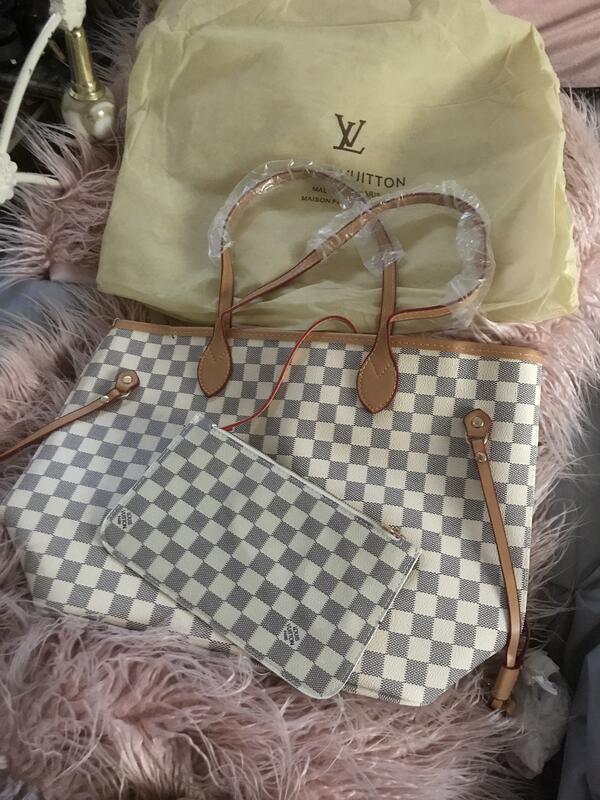 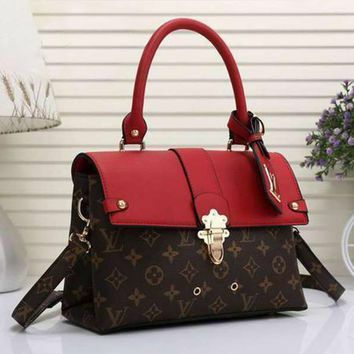 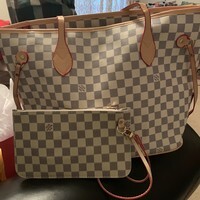 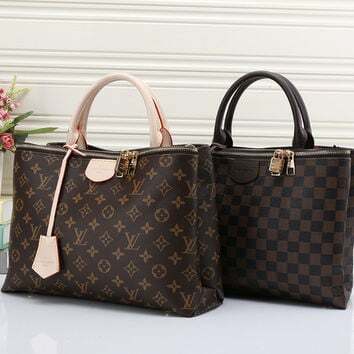 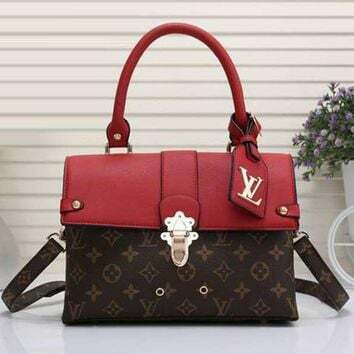 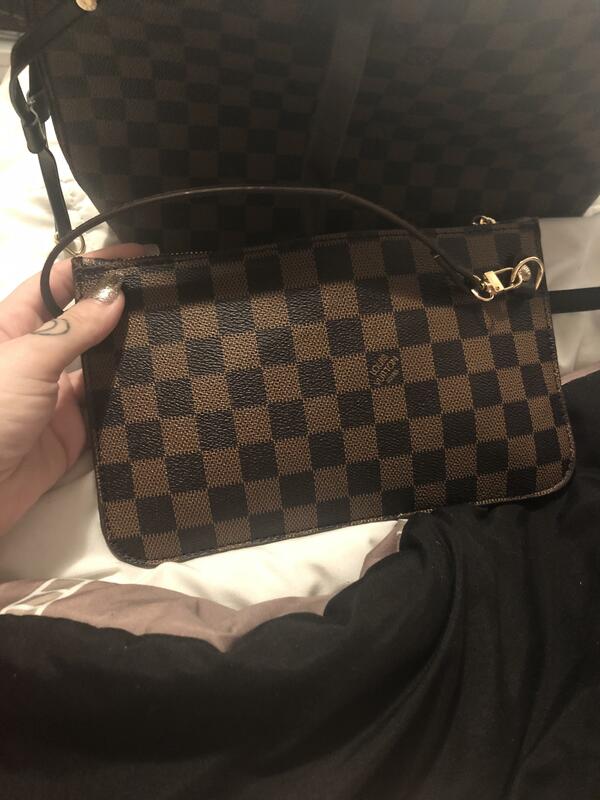 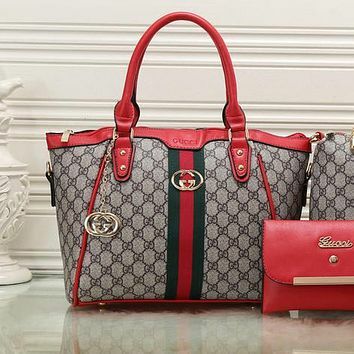 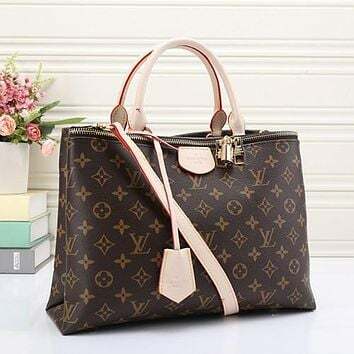 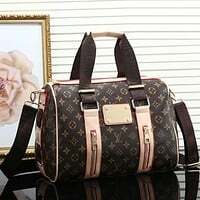 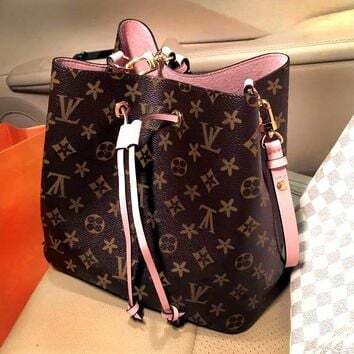 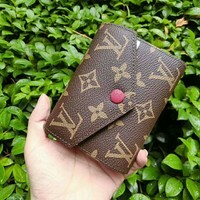 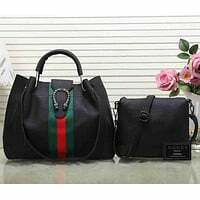 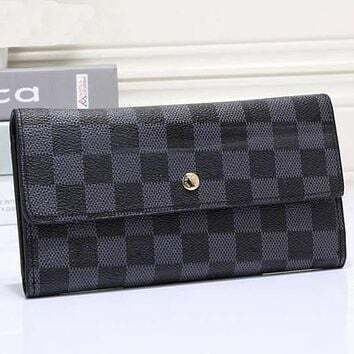 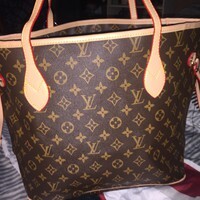 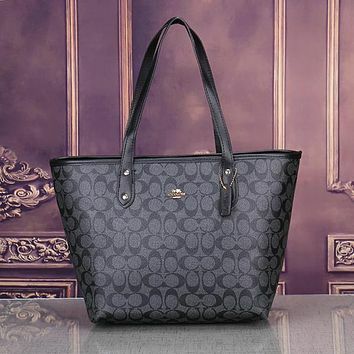 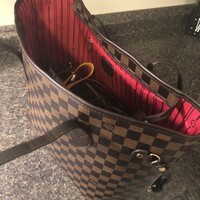 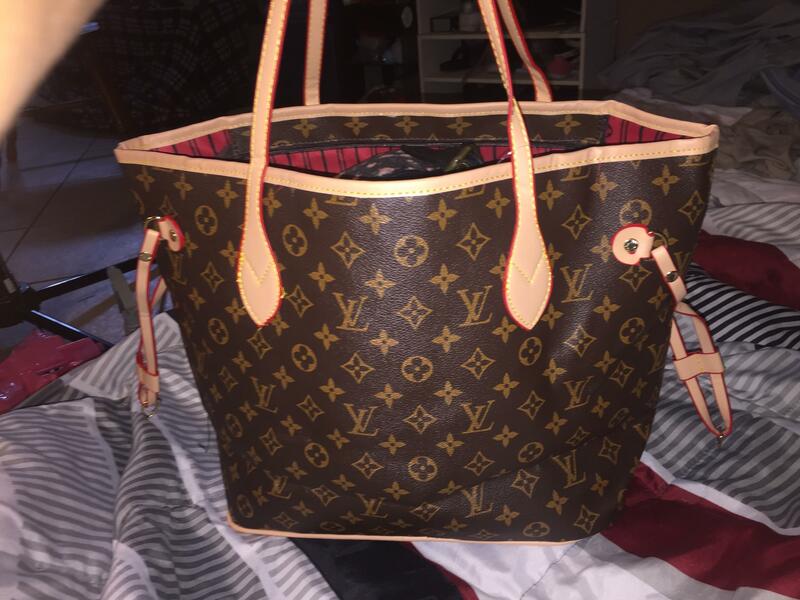 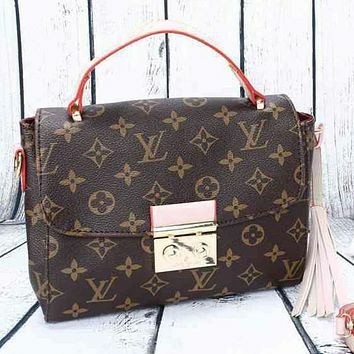 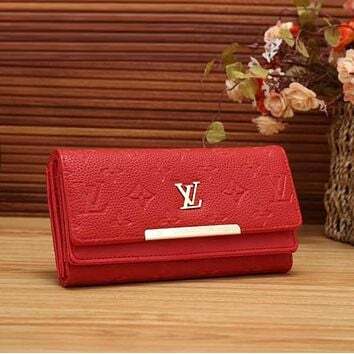 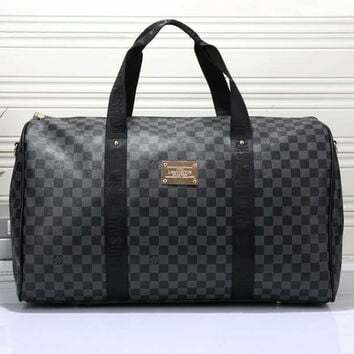 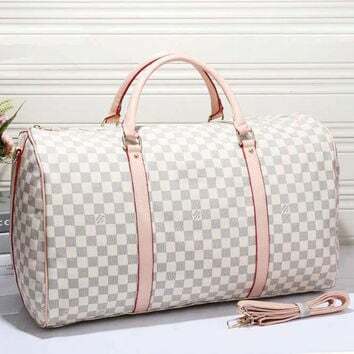 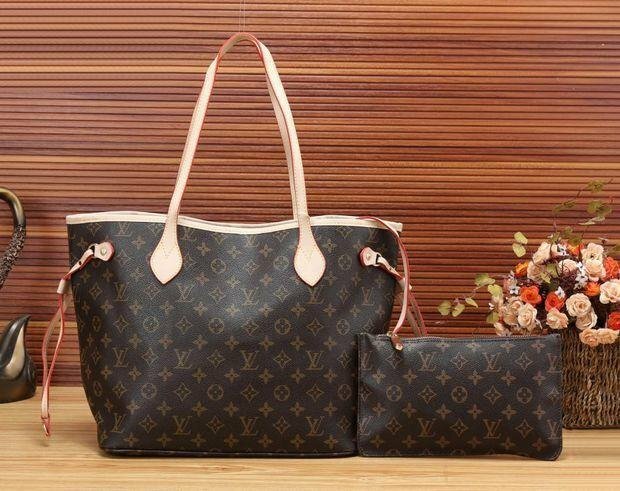 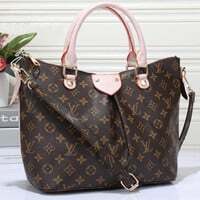 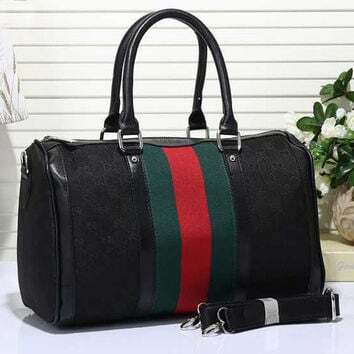 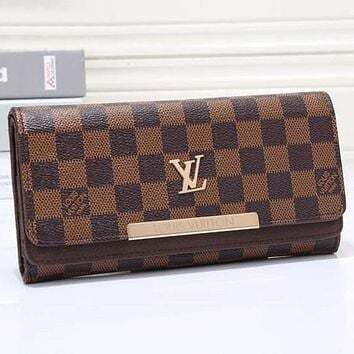 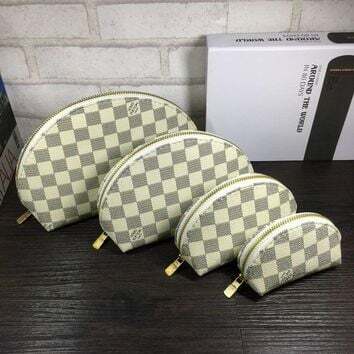 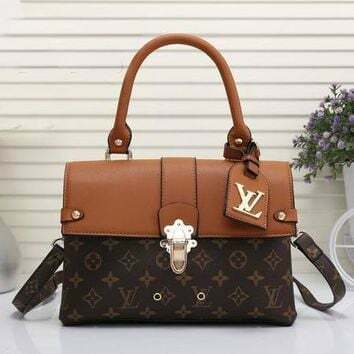 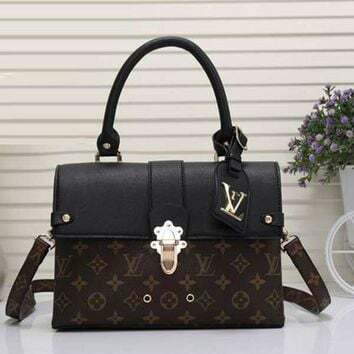 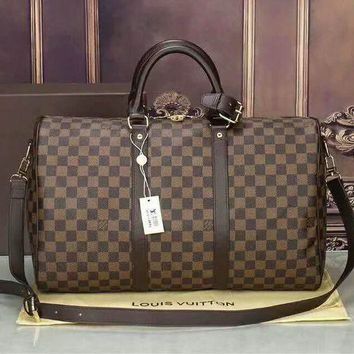 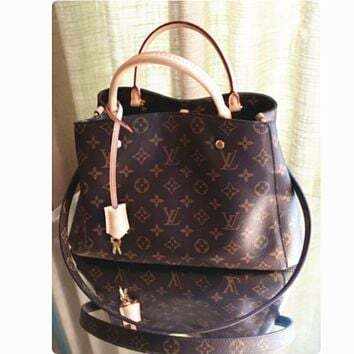 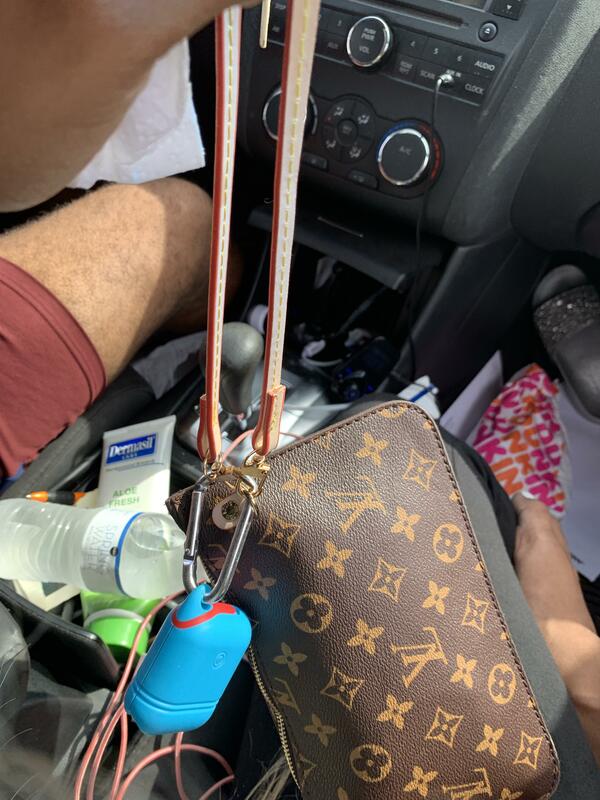 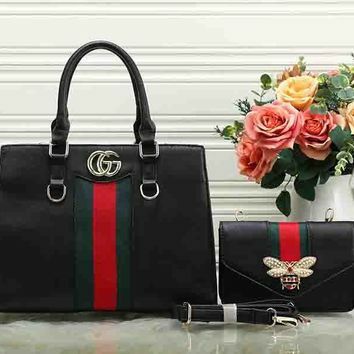 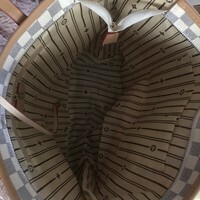 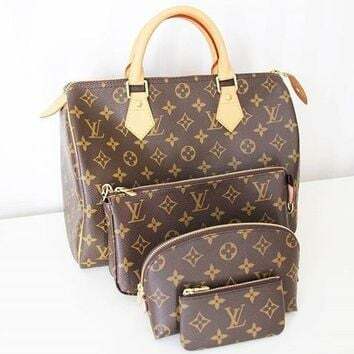 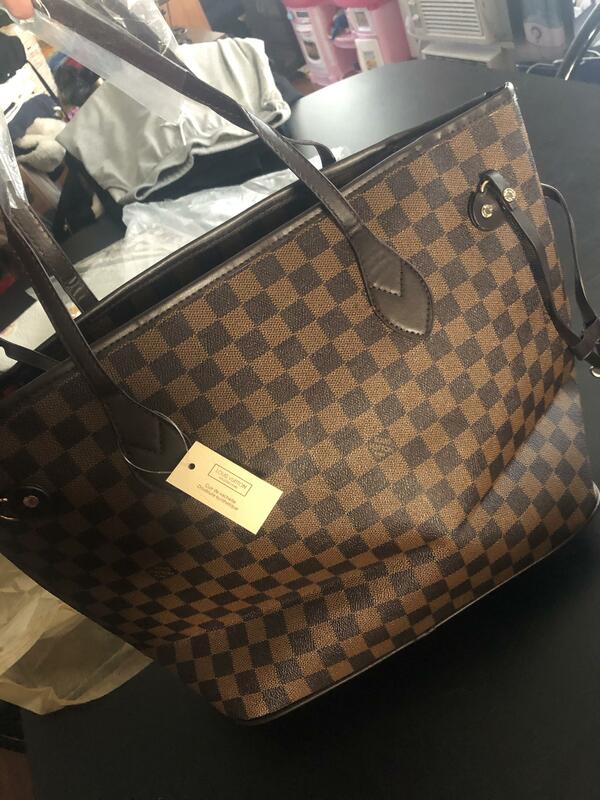 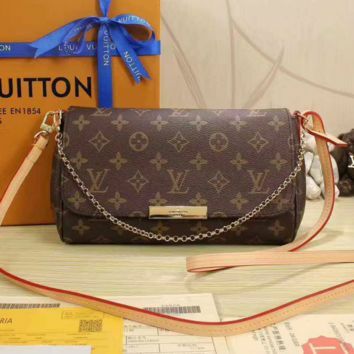 Alot of people review these Louies and don't really realize most Louies have a clasped inside the totes. 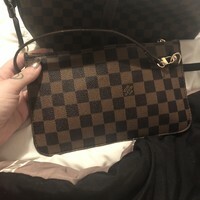 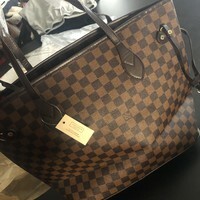 Mine don't which someone would probably point out and say it's not real which obviously it's not but it definitely passes and it all depends on the type of Louie your purchasing. 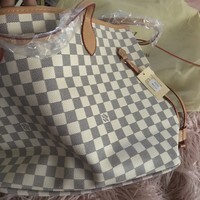 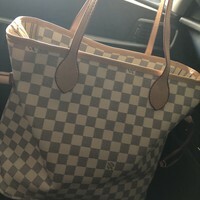 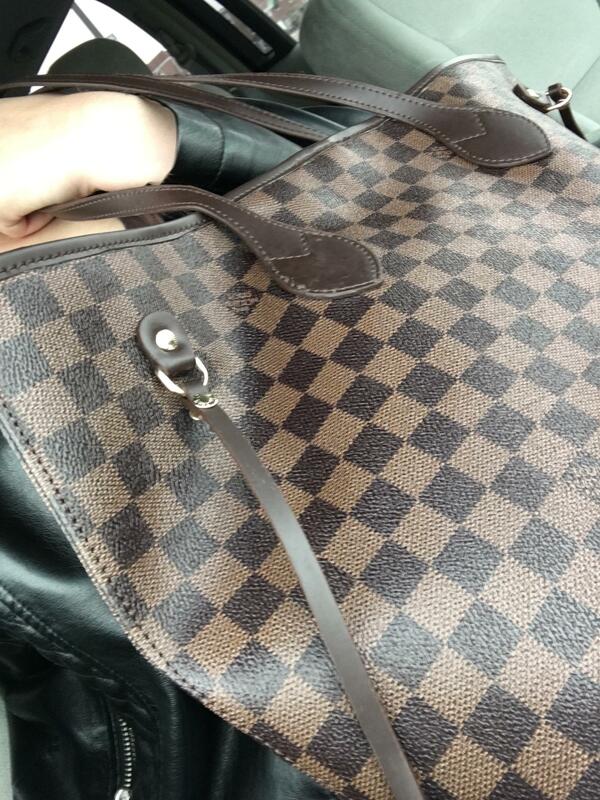 This is my second Louie and I have a zipper on one and claspe the other. 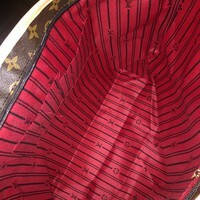 Inside is just as normal as an original just not logo inside. 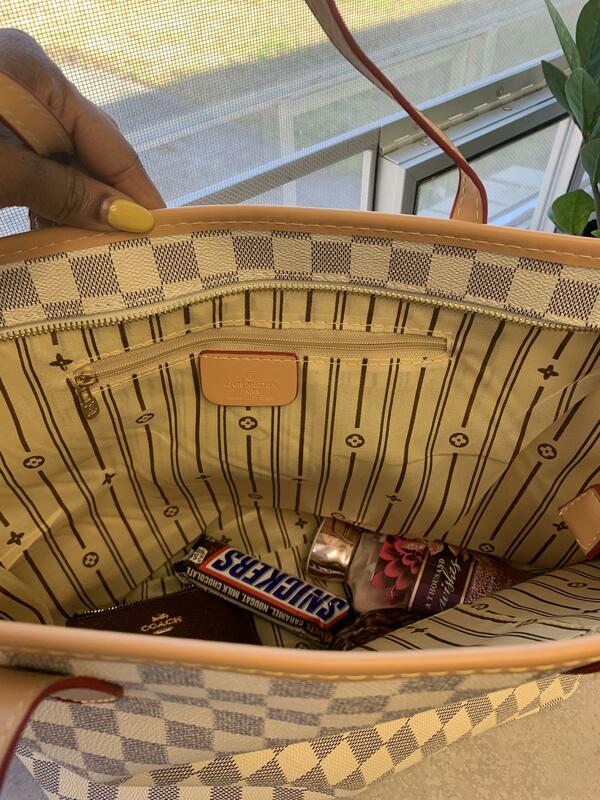 But who's going inside your purse but you?? 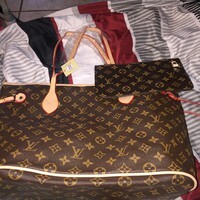 Lol I LOVE IT!!!! 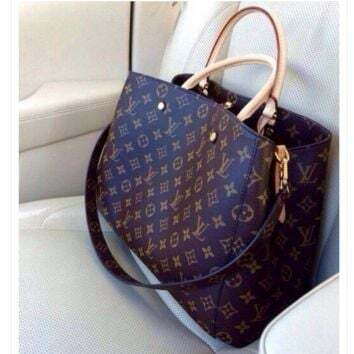 DEFINITELY worth it. 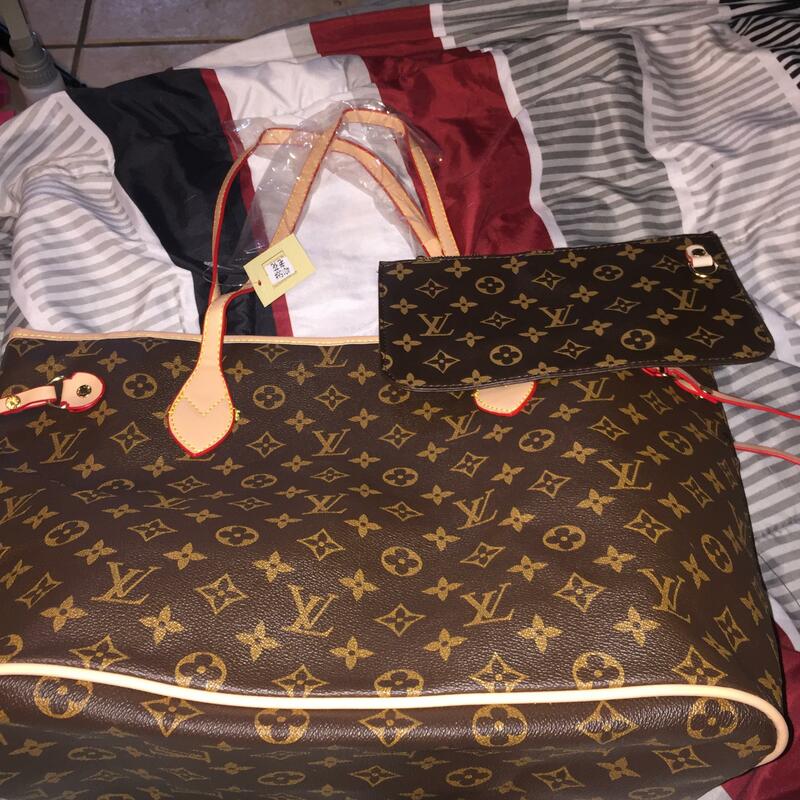 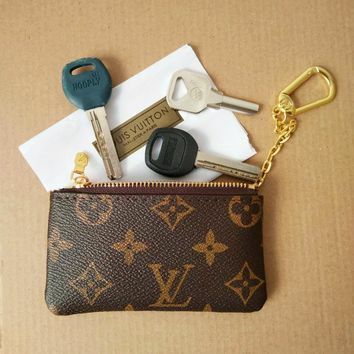 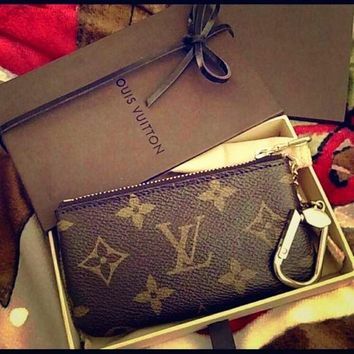 Even comes with a Louie bag wrapped. 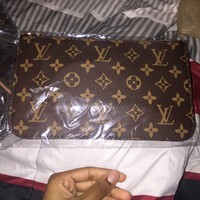 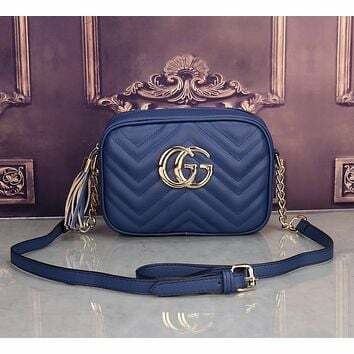 2 weeks shipping , great bag Brest seller love the bag came with dust bag great quality definitely getting ready to order again thank you !!! 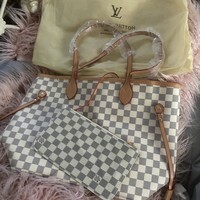 So happy with my purchase!! 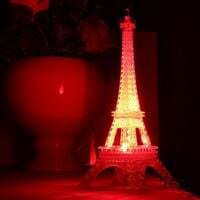 Looks exactly like the real thing!! 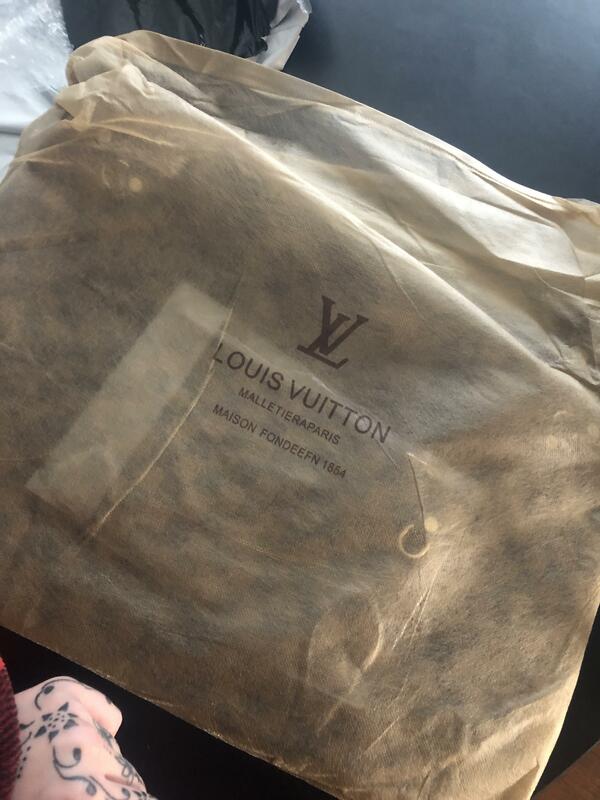 Came 4 days earlier than the “expected delivery date”! 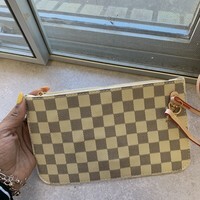 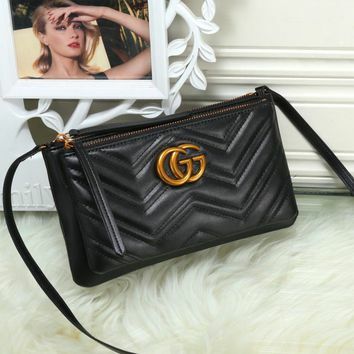 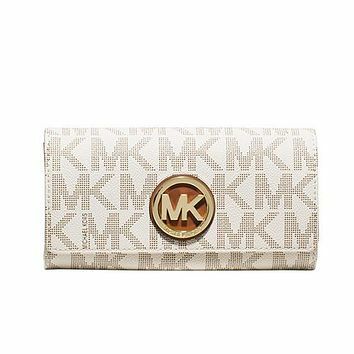 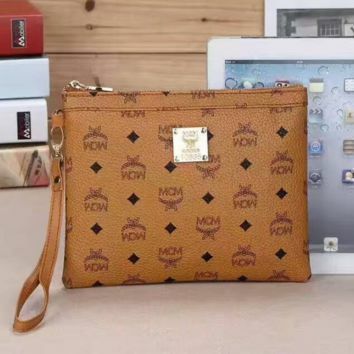 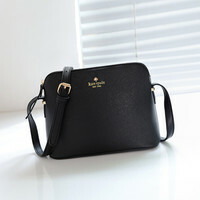 I would definitely recommend this store & this purse! 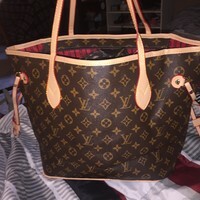 For the price you can’t beat it!